Dr. Holland earned her DVM from Auburn University’s College of Veterinary Medicine in 1985, and earned a Master’s Degree from Mississippi State University in 1991. 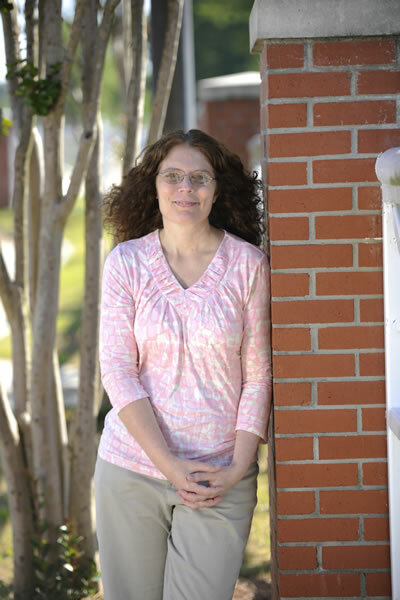 She completed a four-year residency in radiology at Mississippi State University. She earned Diplomate status from the American College of Veterinary Radiology in 1991.